To many times the Media and Politicians like to interchange these two topics. Although you can’t hardly talk about one without the other, there is a MAJOR Difference. Providing Medical Attention / Treatment of Medical Conditions to help create a Healthier Society is one of the basic principles of HEALTH CARE. In a Country where we love having the best things available and often in the fastest way possible, we often overlook the COST of Health Care. What much of YOUR OWN Money would you be willing to spend to extend your own life? Very Few even ask these questions! Especially when someone else is paying the bill. 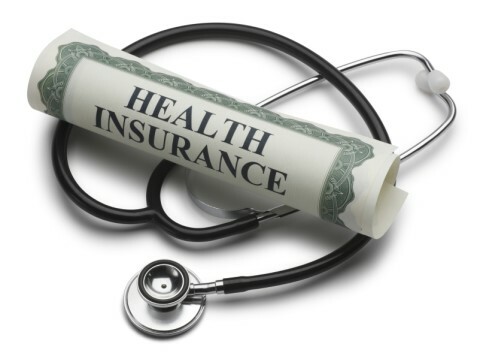 HEALTH INSURANCE is the Vehicle by which we pay for most HEALTH CARE expenses. I try to educate people on the basis that “Health Insurance Companies DON’T PAY Claims”, they merely write checks from PREMIUMS Collected from others. If they don’t collect enough money, they need to raise the premiums in upcoming years. Health Insurance is Expensive ONLY When you DON’T Need it. Ask the person who had claims covered in excess of $50,000 or $100,000. The Craziest thing about “HEALTH INSURANCE“, it is the ONLY Insurance that people complain if they don’t collect! I’ve actually had a Client say that they didn’t think they would need it this year, so they were thinking of canceling it. My response was REALLY, the company just wrote checks to cover a DOUBLE Knee Replacement procedures.